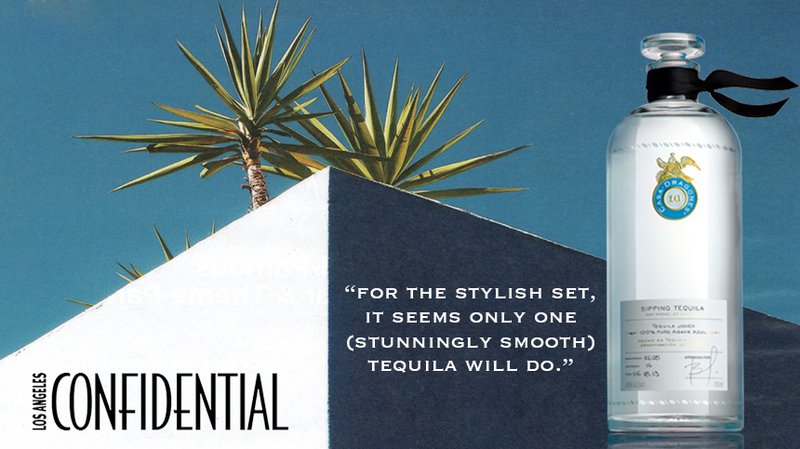 You could, if you wanted, sip tequila that George Clooney had a hand in formulating. Indeed, a taste of that juice is probably as close as most of us will come to spending a weekend with George and Amal (and the twins), and his partners in the brand nightlife impresario Rande Gerber and wife supermodel Cindy Crawford. But Consider this: First, the fellows sold the company for about a billion dollars a year ago or so, so you won’t be as close as you thought. And second, the truth is that many of the most truly stylish agave devotees have for some time now been loyal instead to Casa Dragones (casadragones.com). Especially with the aged Joven bottling ($285), they seem to have gotten things right. It is an elegant homage to the distiller’s art, utterly smooth and full-flavored at the same time, a trait achieved by blending some of the brand’s regular silver expression with extra añejo that has rested in American oak for more than five years. The tequila has been served multiple times at the Vanity Fair Oscar Party, the Food & Wine Classic in Aspen and even the James Beard Foundation Awards. Oprah loves it. This past spring, it was the drink of choice at 3.1 Phillip Lim’s Cinco de Mayo celebration in the Los Angeles Arts District. True, it can be a little hard to find; each lead-free crystal bottle is handlabeled and signed, so production is fairly low and slow. You might consider a trip to San Miguel de Allende, Mexico, the sprit’s home, to pick some up. Since it’s by appointment only, and Clooney won’t be there, you can avoid the paparazzi.